Happy ‘Just A Card’ day! 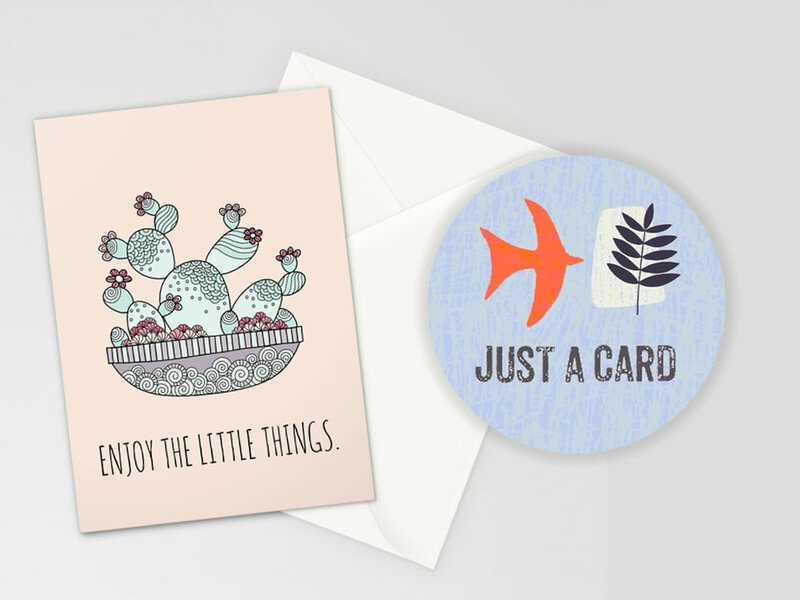 This is a great initiative by @justacard to help all artists and makers. It’s a reminder that by buying something no matter how small, you make a BIG difference.